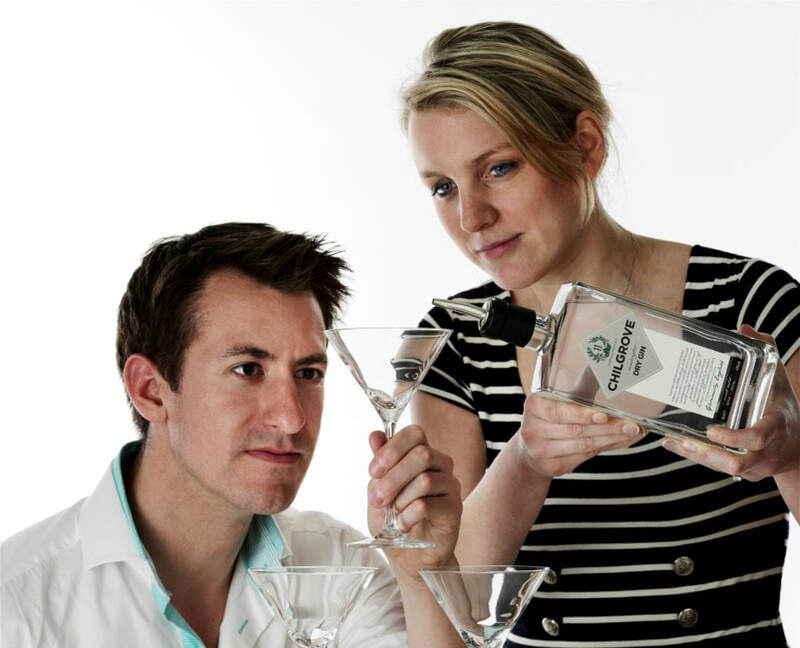 Chilgrove Gin is the creation of husband and wife team Christopher and Celia Beaumont-Hutchings, and it is named after the hamlet of Chilgrove in Sussex where the idea for the gin was conceived. Inspired by Dutch genever recipes, grapes are used for the base spirit to deliver a fuller, fruitier character, rather than the more commonly used grain alcohol. This makes Chilgrove Gin the first in the UK to do this. 11 traditional botanicals (including hand-foraged West Sussex juniper) are used as well as South Downs water and the gin is third-party distilled in traditional pot stills at Thames Distillery. For another gin that uses grapes for the base spirit, try Xoriguer Mahon Gin. "We combine the original Dutch production methods together with traditional English flavours to create something that had never been done before."